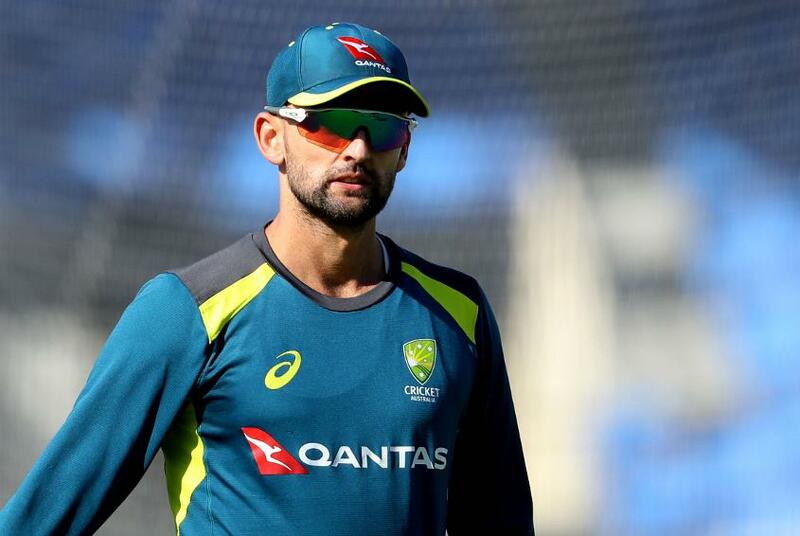 With Pakistan having rested several senior players, Australia should be well-placed to continue the good work started in India when they clash in the first one-day international on Friday, 22 March. Pakistan might be No. 6 in the MRF Tyres ICC ODI Team Rankings, but don’t let that fool you. They haven’t lost a series in the UAE since 2015, blanking West Indies and Sri Lanka, and holding a powerful New Zealand side to a 1-1 draw. Shoaib Malik (Pakistan): The onus is on Pakistan’s stand-in captain to shepherd the squad in the absence of so many senior players. 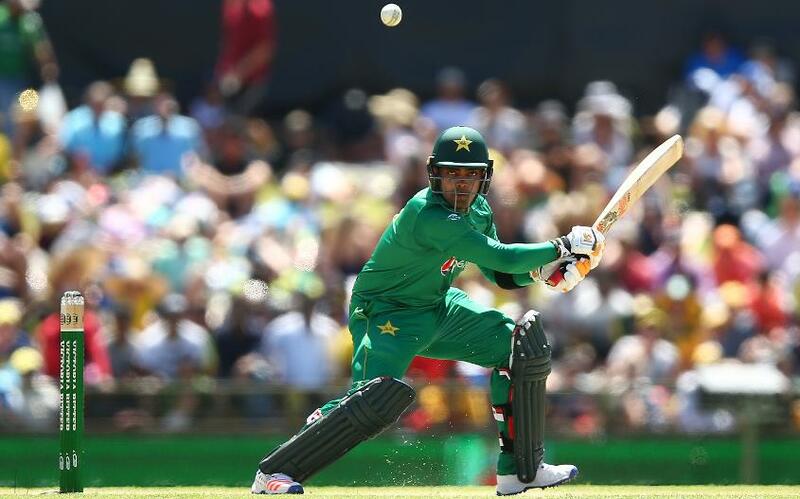 At 37, Malik continues to be of immense utility to the Pakistan side. 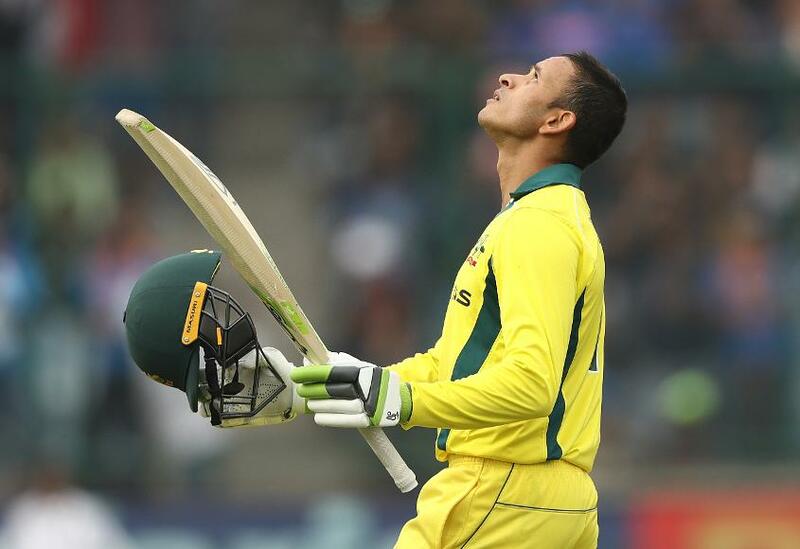 This series will also be an opportunity for him to rectify a middling record against Australia – 567 runs in 23 innings at 27 and a strike-rate of 60. 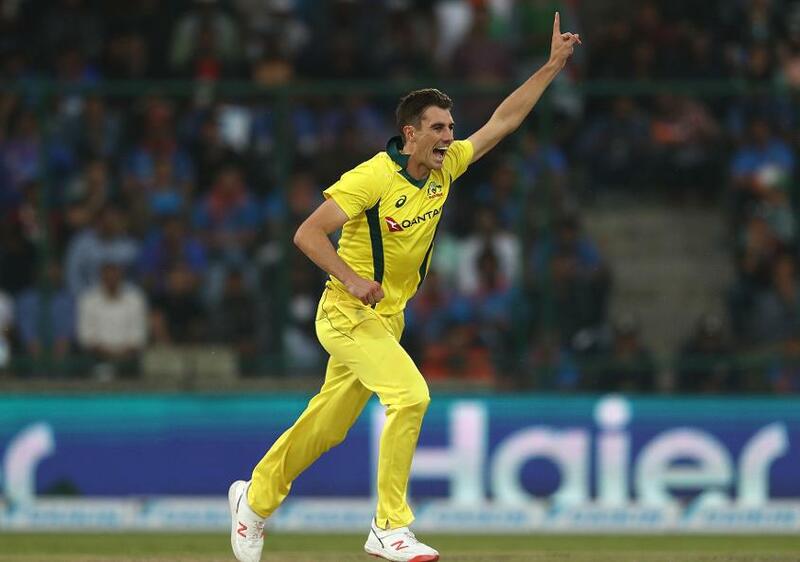 Pat Cummins (Australia): The fast bowler is undoubtedly Australia’s most valuable player at the moment. From an injury-prone rookie with immense talent, Cummins has evolved into an untiring bowling machine, holding up for long periods of time as he bends his back and generates pace. Cummins can also hold fort with the bat and finish off games, as he demonstrated in the first T20I against India, when he walked in with seven balls remaining and finished off a tough chase, with Australia requiring 14 off the last over. The Sharjah Cricket Stadium has for long been Pakistan’s bastion in one-day cricket. Their 83 wins at this ground are by far their highest at any venue, with Lahore’s Gaddafi Stadium coming in second with 31 victories. Temperatures are expected to hover around 27°C on Friday.